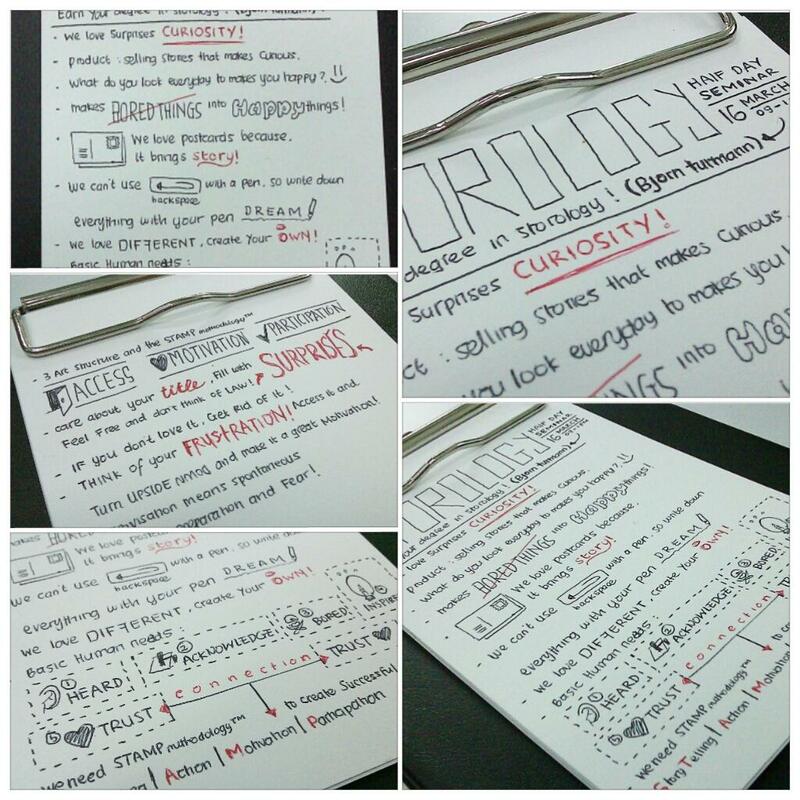 I’m going to start designing all my notes like this, Nice post! Thank you. it’s nice to know my note can inspire you…look forward to see your notes.